Looking forward to our next running adventures as well! It is great to have a group of women to enjoy this with. So awesome! Amazing and inspirational. 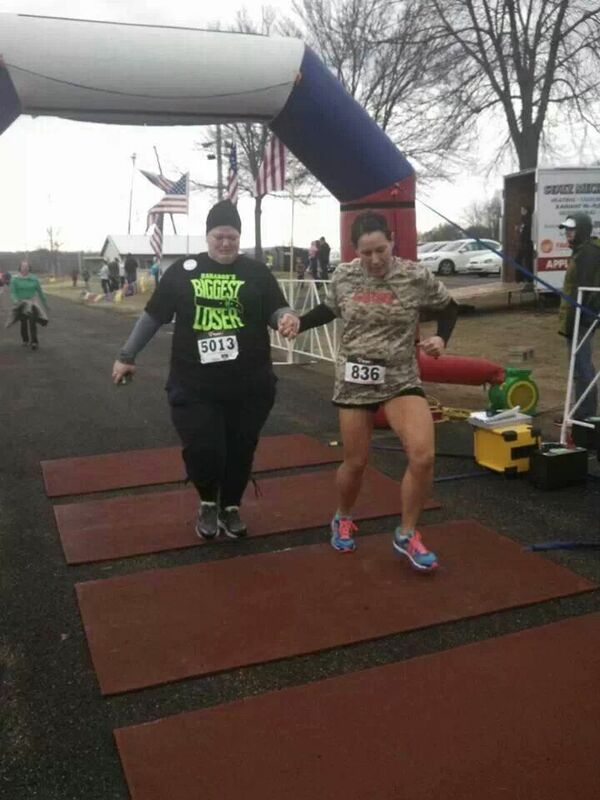 I love seeing people cross the finish line!